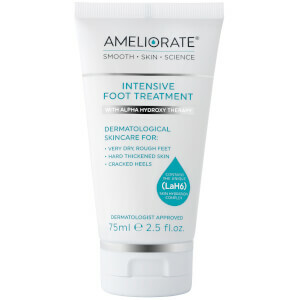 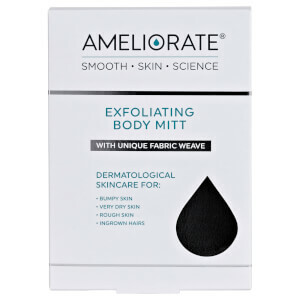 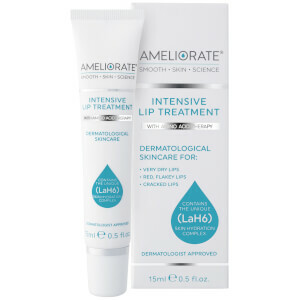 Loved by beauty enthusiasts, Ameliorate body care products are intense treatment formulas that minimise the appearance of Keratosis Pilaris, dry bumpy skin. Working to hydrate and gently refine the skin, discover the impressive results for yourself. 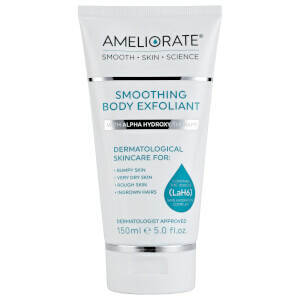 Bestsellers include the Transforming Body Lotion and the Smoothing Body Exfoliant.